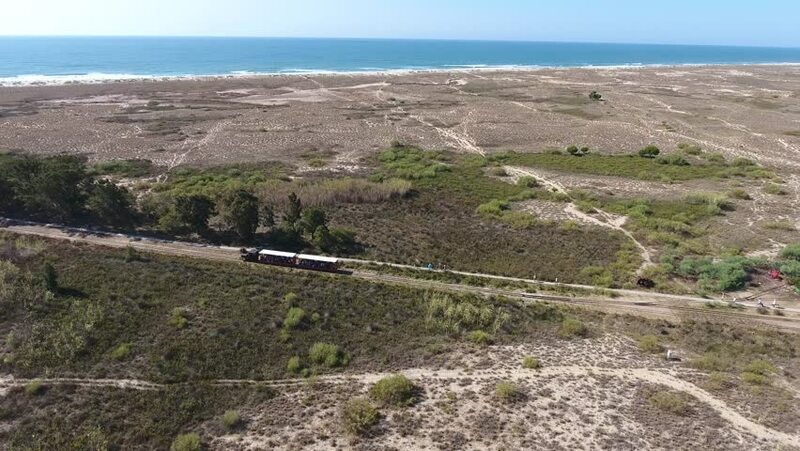 Train goes through the Ria Formosa to the beach a barrel in the background of the sea. hd00:12Wasteland near Helsinki, Finland. Windy summer day. 4k00:11A zoom in view of the Chisos mountains in Big Bend National Park from Terlingua.